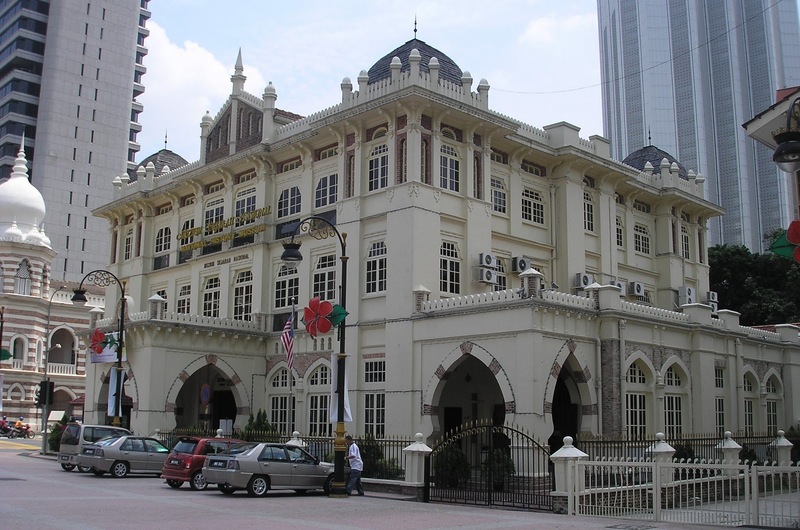 Kuala Lumpur is an amazing travel destination in terms of modern shopping plazas, colonial districts and ancient temples all located within one city. One can easily find 20th century attractions and sites even though this city lacks much older historic events. 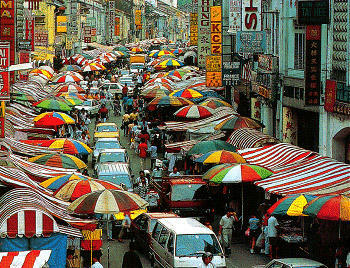 Visitors can go in each corner of the market using the Chinatown markets and colonial mansions. 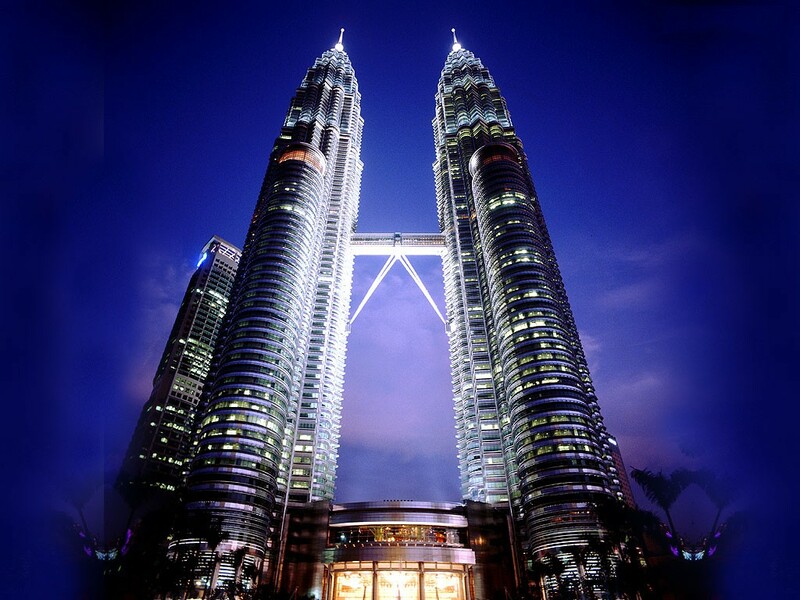 Kuala Lumpur represents a modern city as witnessed by Petronas Tower’s twin peaks. Under the shadows of twin peaks, there are five star hotels, excellent shopping centers, restaurants and hotels to make one journey the most memorable one. 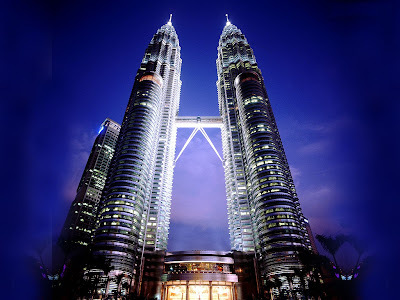 It is the most modern landmark of Kuala Lumpur and the world’s tallest towers in the recent past. These twin towers are visible from all parts of the city having a height of approx. 1500 feet. Visitors can use the suspension bridge, Sky Bridge, located on 41st floor between the twin towers. 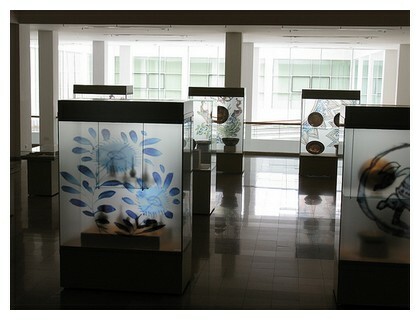 For the lovers of artifacts and art, Islamic Arts Museum is one place, which they cannot miss. It has vast collection Islamic arts from around the world. Visitors at this museum always enjoy the miniature and Ottoman room and also get a chance to buy some artworks offered the gift ships or at different exhibitions conducted here or to eat delicious buffet at Middle Eastern restaurant. Petaling Street is one of the most crowded streets with the liveliest people at every corner. From morning until dusk, it remains filled with vendors, shoppers, peddlers, diners and people watchers. It is a great place to visit to see 1000+ arts and artifacts in this museum. The emphasis of this museum is to show its visitors the development of Kuala Lumpur after post-colonial events and to represent the Malaysia’s lifestyle, history and arts to new generation. 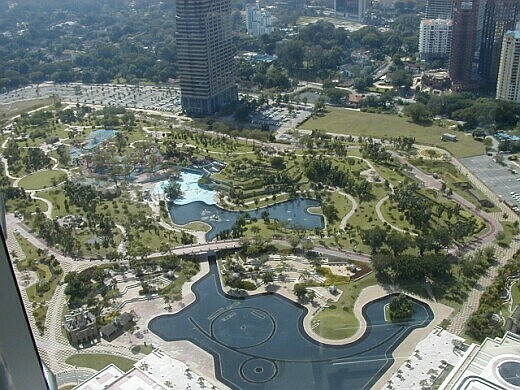 It is a park, which served the elite of colonial era in Kuala Lumpur and gives them a place to enjoy the natural beauty of this city. It is located on picturesque lake and has an area of around 230 acres. It is one of the places where locals and visitors visit to enjoy, have fun and to come out of the busy city life.